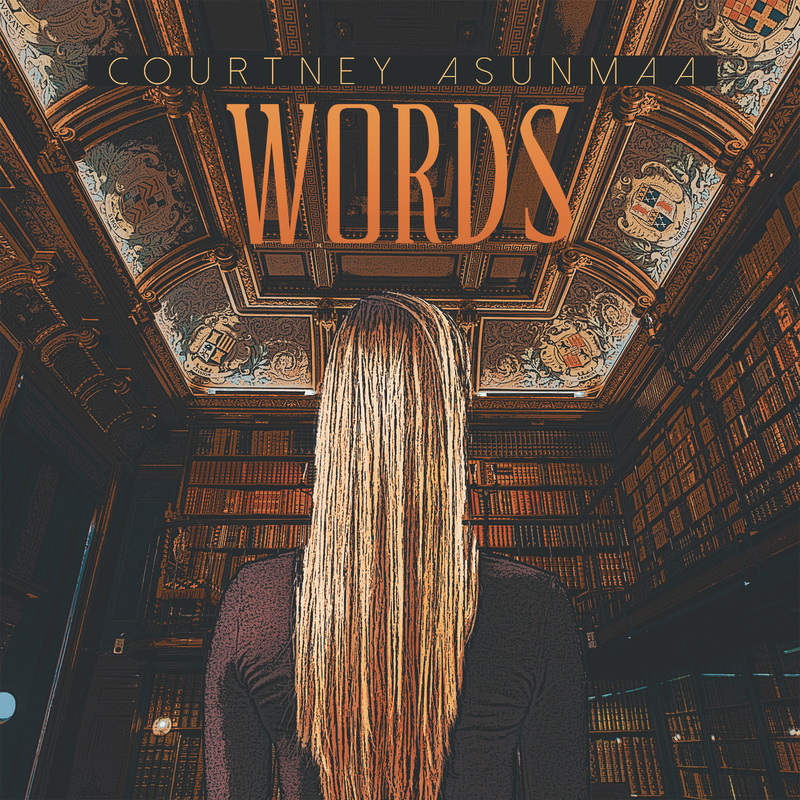 Courtney Asunmaa enjoys writing romantic novels. Born in 1985, writing has been one of her passions since she was twenty-one years old. Courtney turns to writing as an outlet to place emotions, dreams, and a vivid imagination. A romantic individual in life. Courtney puts these sentiments into her writings. She likes to tell romantic tales. She enjoys writing in the art of the romantic language. She is an intellectual romantic. These writings are spoken with a beautiful, romantic language. She enjoys traveling. She earned a Bachelor of Arts in Finance at Ashford University. Courtney also writes opera librettos, plays, song lyrics, TV scripts, movie spec scripts, novels, and poems.